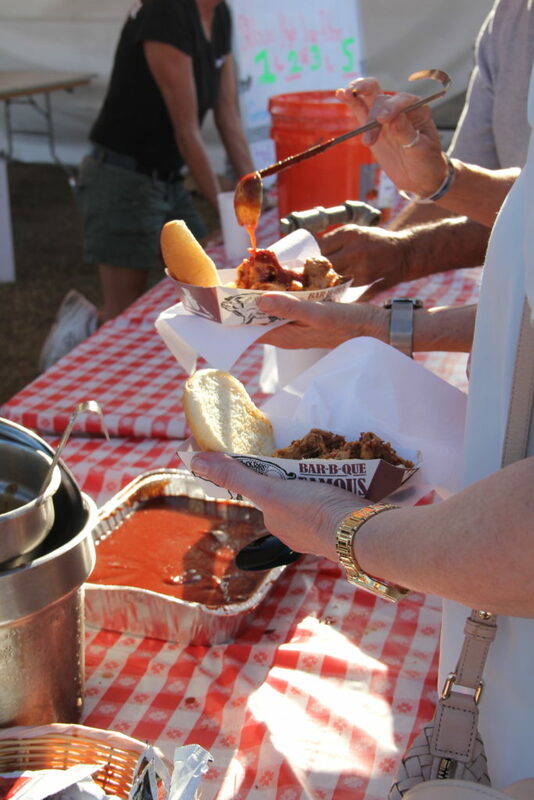 Thanks to everyone who attended the 34th Taste of the Town! 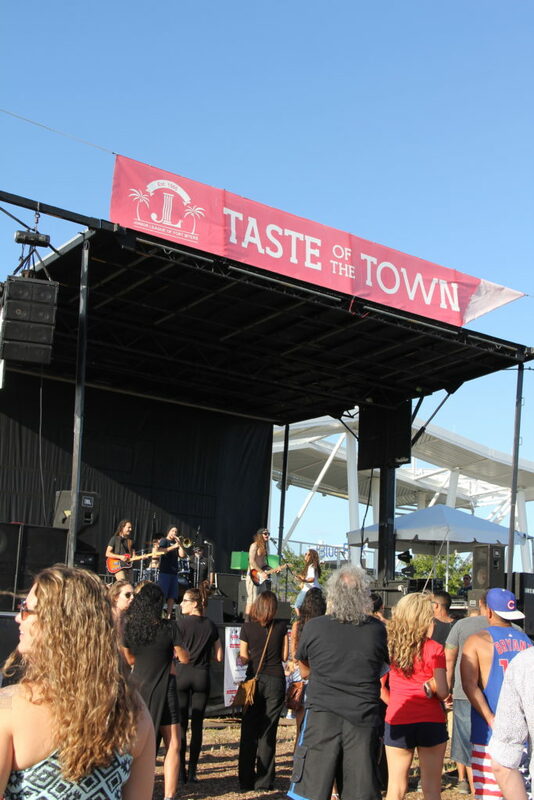 Taste of the Town 2016 was held on Sunday, November 6th at Jet Blue Park. 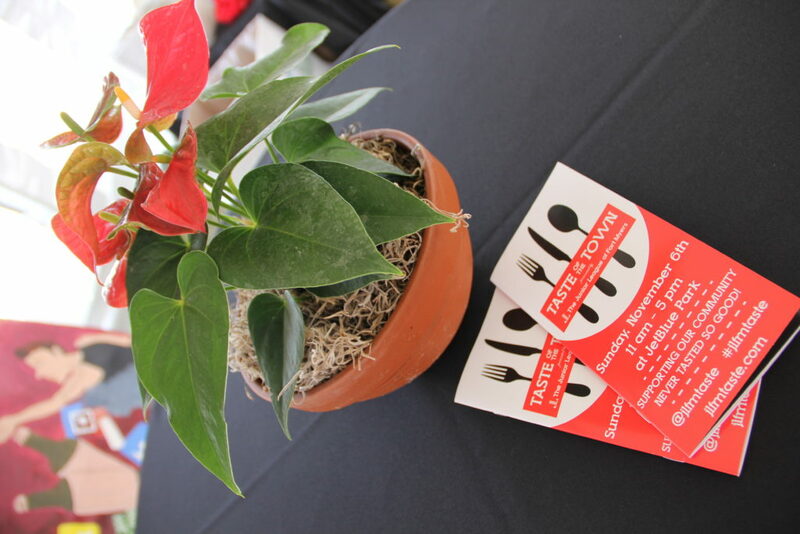 This was the fourth year the growing Taste of the Town event took place at JetBlue Park after previously being held in downtown Fort Myers for many years. We are thankful for the JetBlue Park location because it offers plenty of additional parking and is more convenient to all of Southwest Florida. Click here to learn more about this fundraiser that is going strong for 34 years! 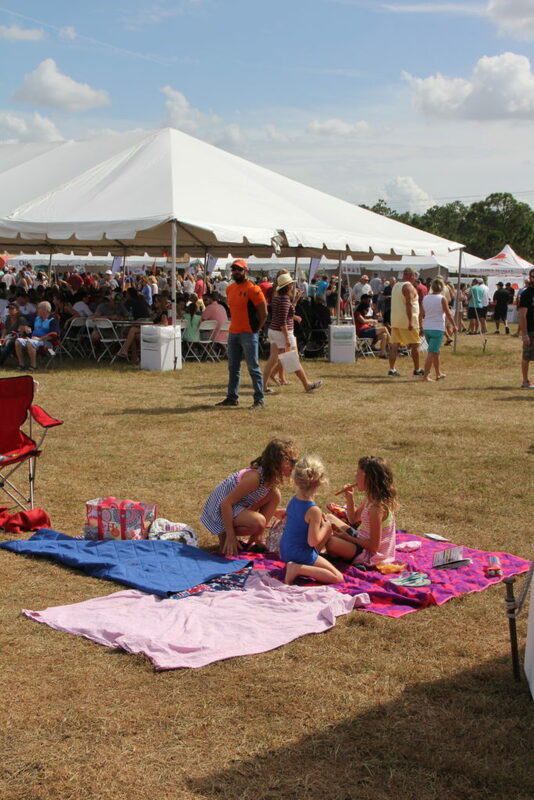 The weather was perfect for this day of music, food and family fun. Entertainment went all day Beasley Music Group and three great bands: Strong Side Draw, Three Crooked Steps and SOWFL. Twenty-seven restaurants served up tasty bites from their menus, the community tent highlighted some of our community partners and the kids area kept the little ones busy. Taste of the Town is our signature fundraising event that allows the Junior League of Fort Myers to bring so many great projects to our community. Check out more photos here. Your attendance helps fund the volunteer mission of the Junior League of Fort Myers and we thank you for supporting us. We look forward to seeing you next year on November 5, 2017!